Label regulars Ulterior Motive present two finely cut pieces of drum and bass, both of which are full of the usual hypnotic funk and production prowess that the duo are now synonymous with. 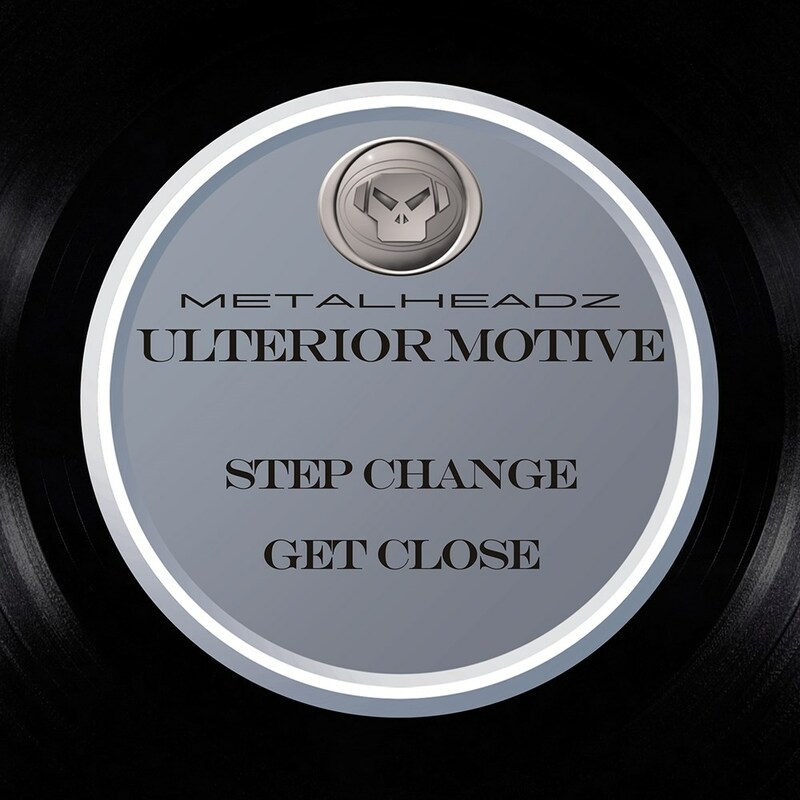 'Step Change' is the monster of the two, with a twisted reese running throughout combined with heavy hitting, tightly tuned drums – a signature Ulterior Motive creation. It's the funk that bursts to the forefront on 'Get Close', sitting over an eerie foundation and completing a stellar double pack for their first original tracks on Metalheadz in almost 2 years.